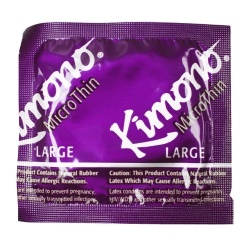 The perfect condom for those men who want to live large. 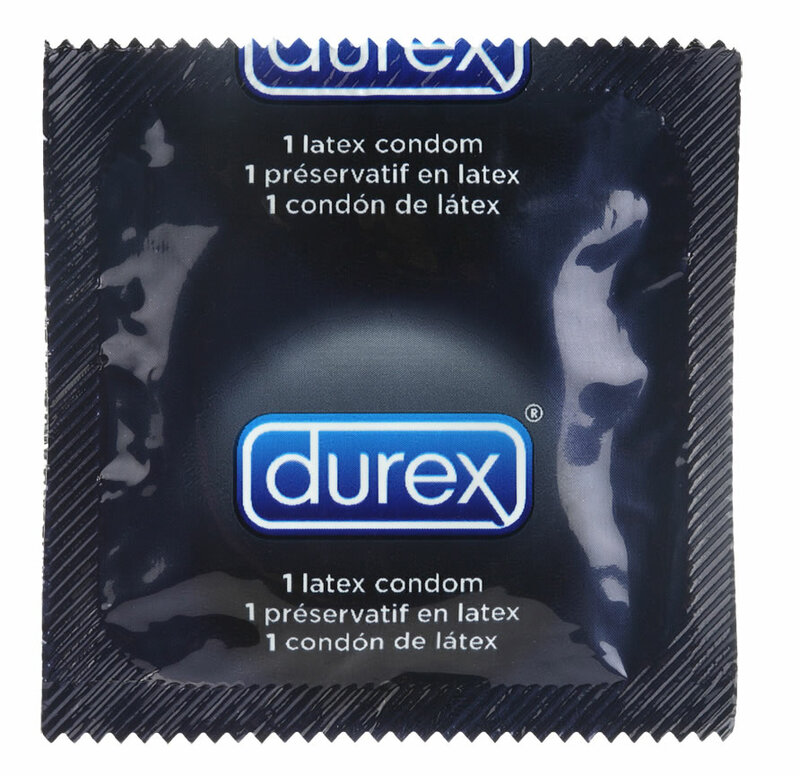 Durex XXL condoms are now the longest condom on the market, manufactured with a fitted shape to maximize sensation and provide big-time pleasure. Low latex scent and reservoir tip.